GreatFermentations.com Coupon Description: For the next 2 days at Great Fermentations you can save 15% on all of their home brewing beer kits, both extract and all grain! Just make sure that you enter the GreatFermentations.com promo code BEERKIT15 at check out to take advantage of this limited time home brewing kit promotion. The Williams Brewing Year End Sale Going On Now. 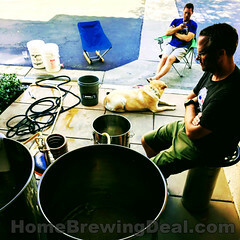 Save 40% On Home Brewing Items! 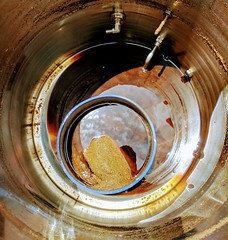 WilliamsBrewing.com Promo Code: Save 40% On Home Brewing Items! 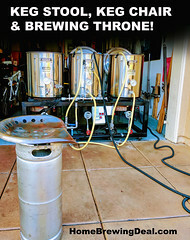 Coupon Description: Williamsbrewing.com is currently having their annual year end home brewing sale and if you act now you can save 40% on some of their most popular home beer brewing items while supplies last. Coupon Description: Use this Northern Brewer promo code and save yourself 20% for Cyber Monday. Some restrictions apply, but you can save 20% on just about everything at Northern Brewer during the Northern Brewer Cyber Monday promotion. 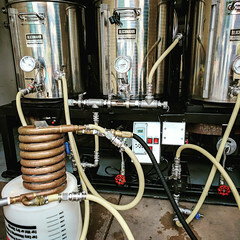 Coupon Description: Use the Northern Brewer promo code service at checkout and save 15% on eligible home brewing equipment. Click the link for this limited time NorthernBrewer.com promo code. Coupon Description: Right now when you make a $125 Purchase at Williams Brewing, you will get 2 Free Stainless Steel double walled pint glasses as a Free Gift! These stainless steel 16 ounce pint style glass features double wall stainless construction which insulate your beer far better than glass. It insulates so well a coaster is not generally needed when placing this glass full of cold beer onto a wood table. So if you would like some free stainless steel pint glasses, act fast before this Williams Brewing Promo Code is a think of the past. Click the link for the offer! Coupon Description: Click the following link to take advantage for this Williams Brewing Promo Code and Save $25 On Orders of $150! There are some limitation on this Williams Brewing coupon code. Click the link for all of the details.